I know Mondays are very hectic as you have a long week to go and in this position if you have a wedding to attend and still have not got the right dress is even more stressful. Today I am here to talk about wedding dresses for mother of the bride. The bride will be talk of the town as she will be the looking very pretty but mother of the bride should look classy and "The Diva". For the most classy mother of the bride I am here to share with you a web store which has wonderful variety of wedding dresses for mother of bride. The web-store is dreswe.com . Take a look at the collection below which has the most elegant and pretty dresses for mother of the bride. You may buy them from here. 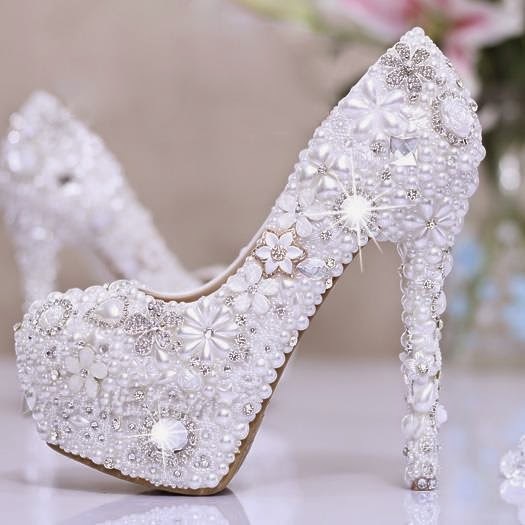 A perfect dress is imperfect without a perfect pair of shoes. What else do you need if you get that perfect pair of shoes on same store from where you bought the dress. 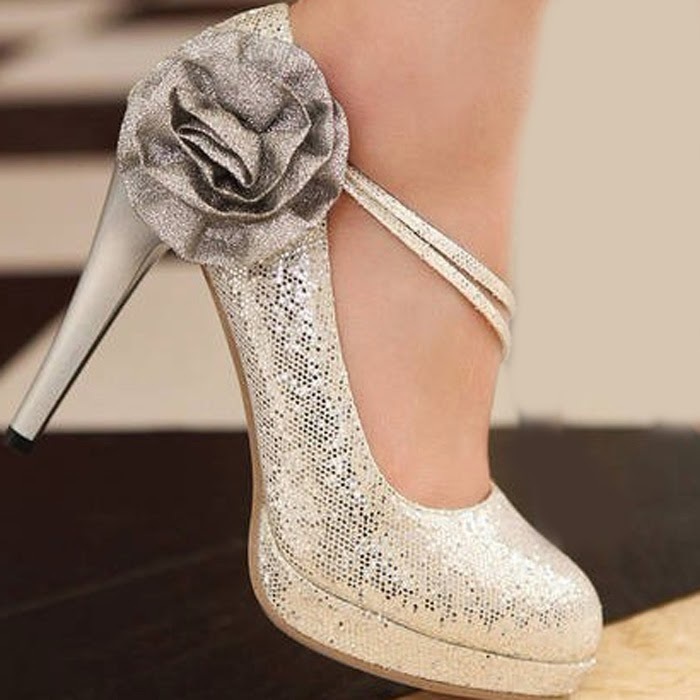 DressWe has amazing variety of shoes for mother of the bride. 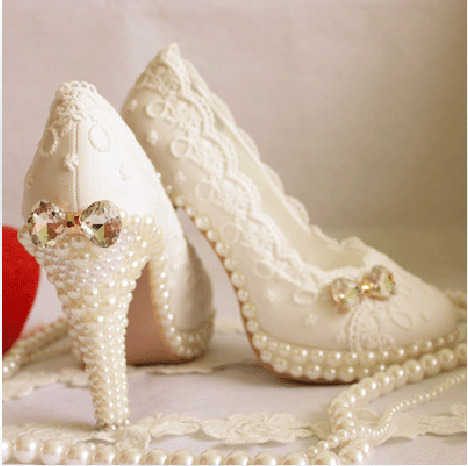 They have shoes of lovely designs and provide you maximum comfort. 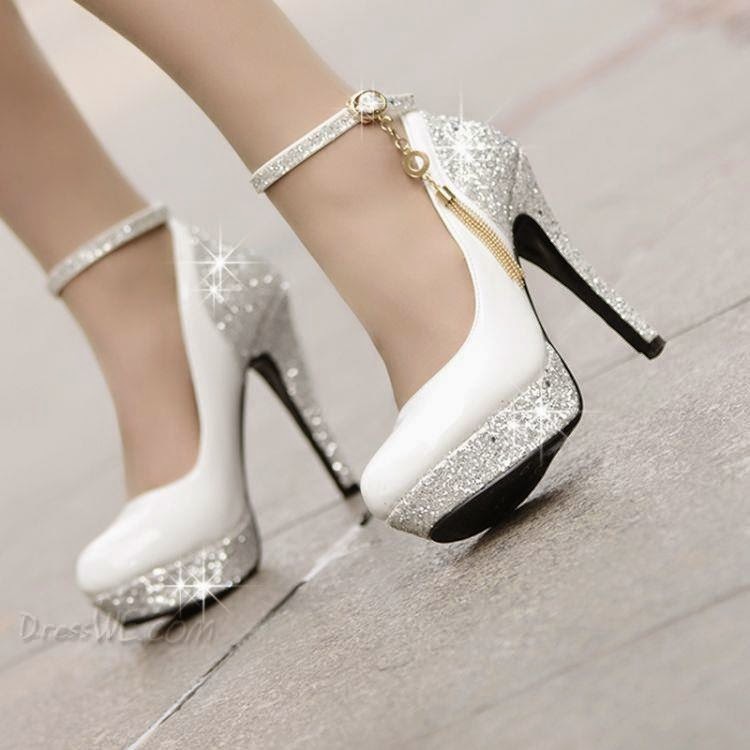 Take a look below at few shoes which I have chosen from the collection of dresswe.com .You may buy them from here. 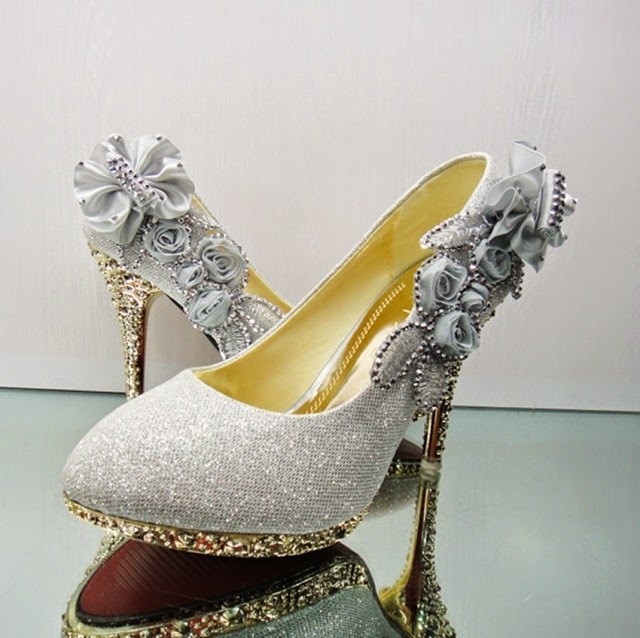 Some really stunning dresses and shoes! Amazing dresses! Happy week, Manasi! Oh wow! So beautiful! I love particularly the second one! So classy and elegant! Dresswe elegant prom dresses and boots.